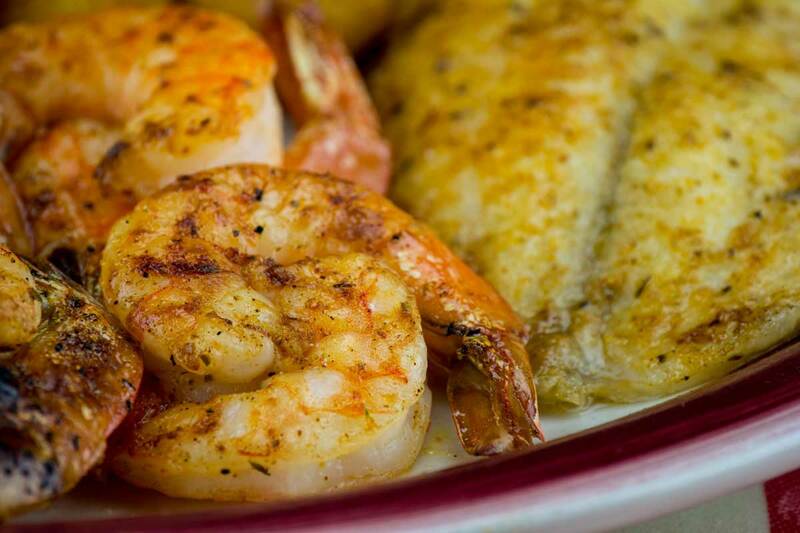 At the Walkertown Seafood Shack in Winston-Salem, NC you are surrounded by a comfortable, family restaurant atmosphere. The friendly staff will make you feel right at home with true southern hospitality. You'll come as a guest and leave as one of our friends! 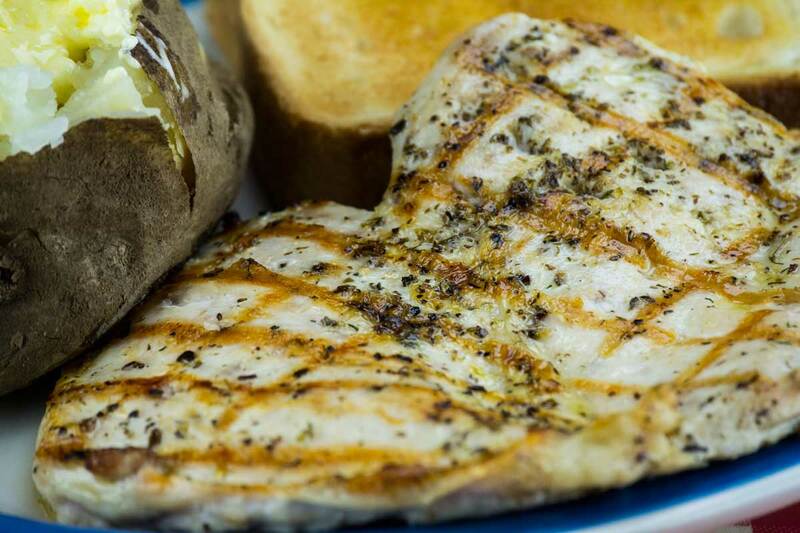 We like to offer our customers a wide variety of menu items to choose from in addition to our amazing fried seafood dishes and dinner specials. Our family restaurant's menu includes a number of other meals such as ribs, chicken, burgers, steak, wings, and spaghetti. 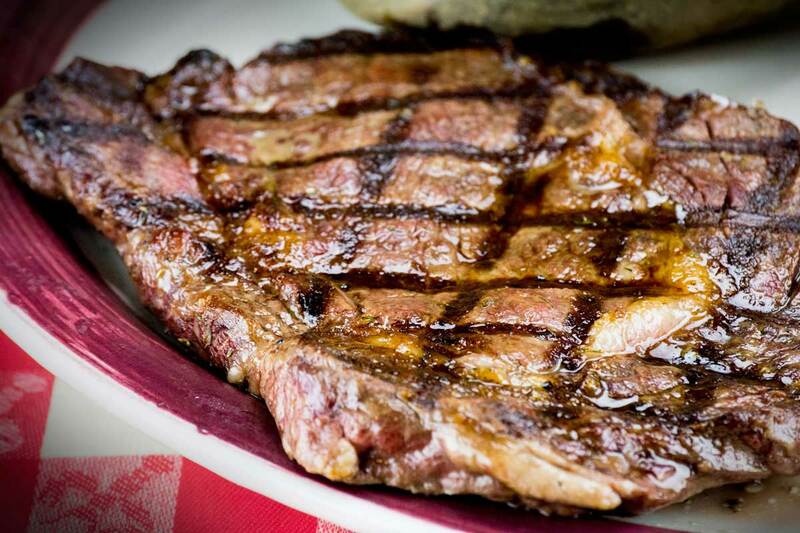 Check out our full menu here. We offer unbeatable dinner specials multiple nights throughout the week. All dinner specials are served with coleslaw, french fries, or a baked potato and hushpuppies. Tuedays we offer fried popcorn shrimp and perch. On Wednesdays the special is fried popcorn shrimp and whitefish. 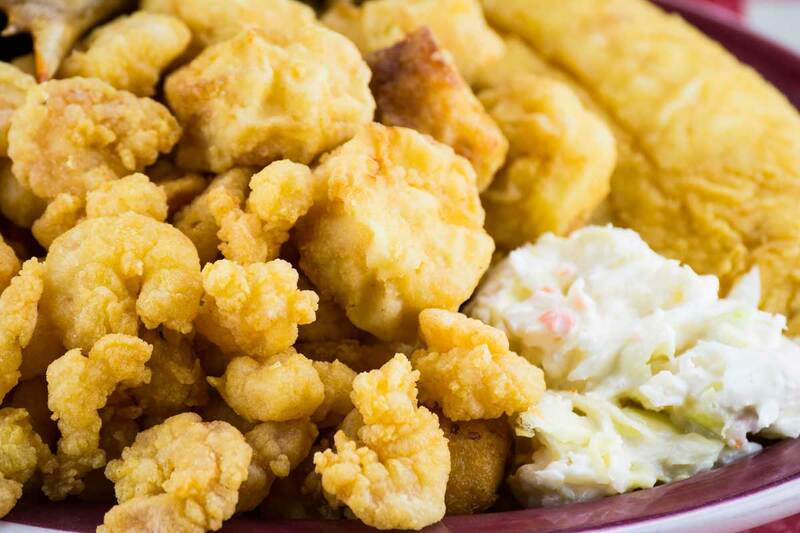 And ordering our dinner special on a Thursday will get you popcorn shrimp and a piece of fried flounder. Similar lunch specials are also available Tuesday through Friday. Our family restaurant makes eating out affordable! See what some of our customers have to say about our dinner specials! Here at the Walkertown Seafood Shack we strive for perfection and we'd like to say thank you to our great customers from Walkertown, Kernersville, Oak Ridge, Stokesdale, Winston-Salem, Greensboro, and surrounding areas for all of the support they have given us. 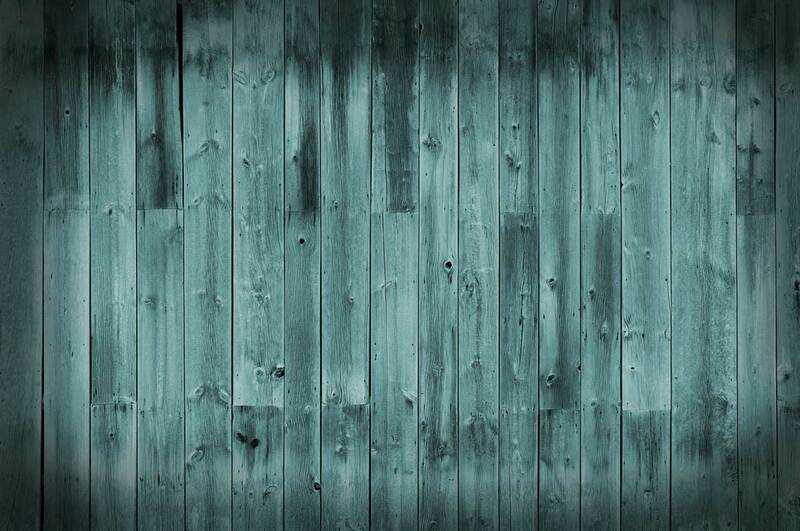 You have made it possible for us to become the successful family restaurant that we are today. Stop in or call to place your order today!